There are certain documentaries that, no matter the subject, feel like “real films,” and others – no matter how personal they are to their makers – feel like comfort food for those who share their inclinations. There’s nothing particularly wrong with this, but it makes the experience, if you are along for the ride, one of passing time pleasantly, rather than truly engaging. Such is the end result of Se’ Merry Doyle’s “John Ford: Dreaming the Quiet Man”. The film itself is entertaining enough as a trip down memory lane about John Ford’s classic film. 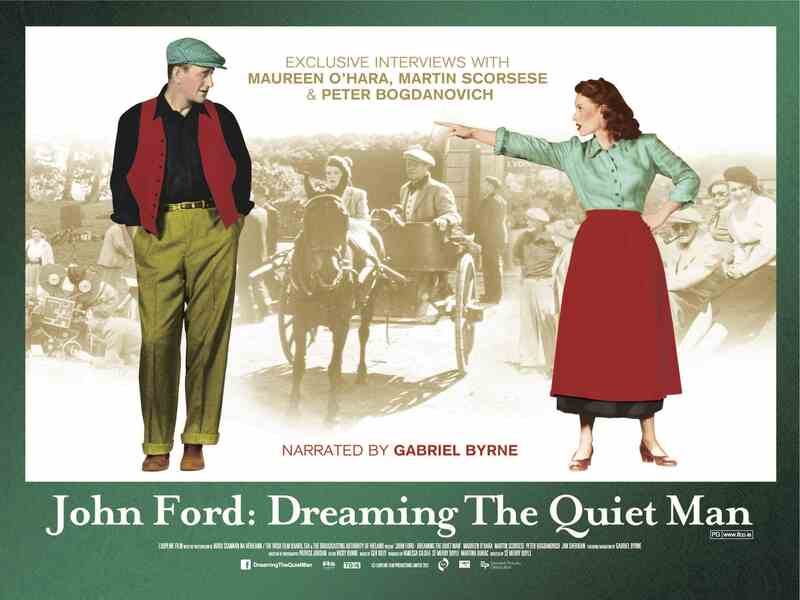 It explores Ford’s desire to make the film, as the son of Irish immigrants, making the film, and the cottage industry that has sprung up around the film in Ireland. 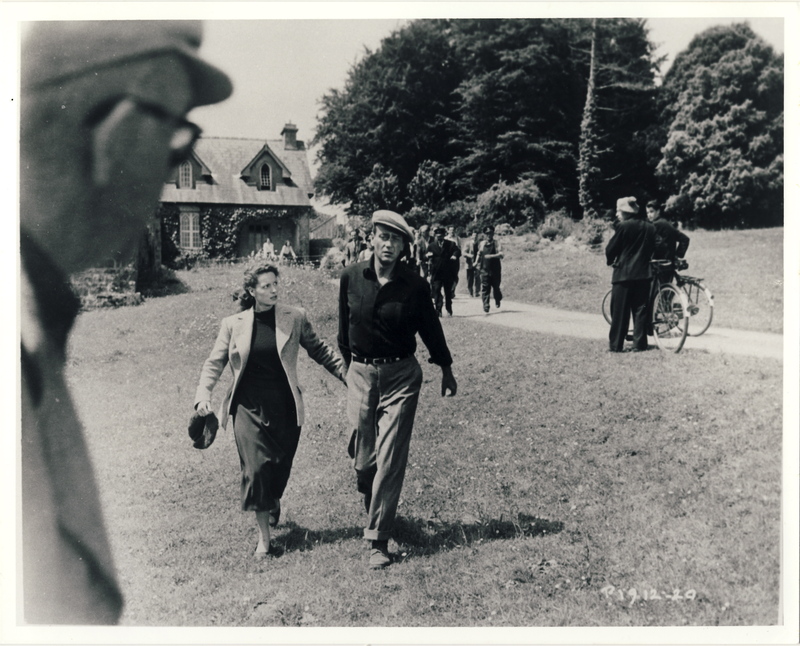 I should probably point out that I am a fan of John Ford, and consider “The Quiet Man” one of the absolute highlights of his filmography. So, for me this documentary is enjoyable, but I also couldn’t say that I learned much new from it. There are entertaining interviews with other filmmakers, Martin Scorsese, Peter Bogdanovich and Jim Sheridan about the craft of the film. Scorsese, as usual, feels the most personal and engaging, while Bogdanovich, once again, as it’s a recurring theme in films like this, seems to be there mainly to point out that he tried very hard to insert himself into the orbits of any Golden Age director he could find. But, you see, this is part of the problem. I’m going to guarantee you that any film buff has seen these interviews before, maybe not on the subject of John Ford and “The Quiet Man”, but you’ve seen these people talk like this about so many films and filmmakers . There is some hay made with interviews with Maureen O’Hara, who clearly loves “The Quiet Man”, and loved John Ford. There are revelations about letters he would send her that are intriguing without feeling too salacious, and O’Hara refuses to characterize them as “love letters.” Her description of Ford on set was also gold. She was scared of him, he worked for that, the man was not a director who petted and praised actors, but that working with him made her feel like she could do anything. On a personal level, as an actor…I understood that sentiment. The film also offers the memories of Irish locals who were around when the film was shot. While some of this material is interesting, such as when two distant Ford relatives give an odd tour of the site of the long-gone home where Ford’s father lived, it also begins to feel like a tourism video. Much screen time is given to tours of the film’s locations, and the shops that have sprung up to sell film-related merchandise. I was given a Blu-Ray for review. The film is in Hi-Def, and the footage is sharp, but the disk is hardly reference-quality, and I doubt anybody would expect such from a documentary, anyway. The sole place that seems problematic is footage from “The Quiet Man”, itself, which seems slightly pixilated and low-quality. I have no idea what the source was, but it was a bit jarring to go from Scorsese waxing poetic about the lush cinematography to a clearly low-res example of it. All told, the film is pleasant and inoffensive. If you’re a fan of either the film, or John Ford, you will find yourself engaged. 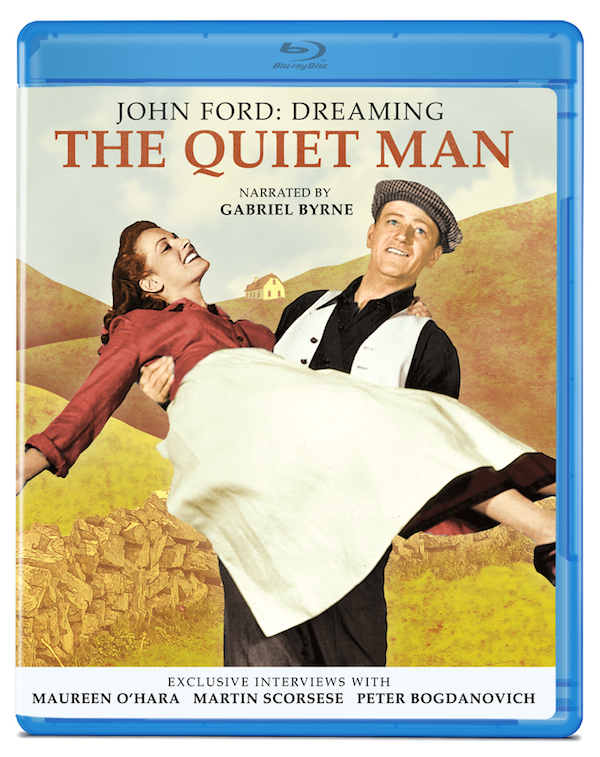 I have to say that, after finding out that Olive Films, who released this Blu-Ray also have the rights to release “The Quiet Man”, itself, I wondered why they didn’t package this disk as a bonus feature for John Ford’s film. It would feel right at home in that context, and really give added value to a Special Edition of “The Quiet Man”. It certainly did make me want to re-watch the film, itself. On its own, however, it feels like half an experience.